The world is getting hairy out there, folks. No better of an example exists right now than Venezuela. 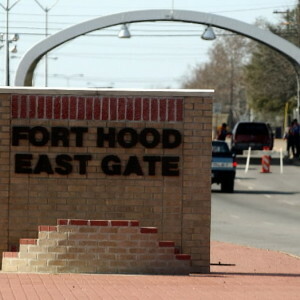 This country used to reap in large benefits from its oil industry. With the crash in oil prices, the Venezuelan government has struggled to keep even basic food items on the shelves. It’s a rags-to-riches-to-rags story that serves as a dire warning of what happens when government oversteps its bounds. 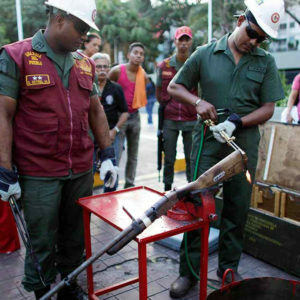 Facing political unrest and a lack of basic services, the Venezuelan government has instituted forced conscription and has begun collecting up firearms from its populace. 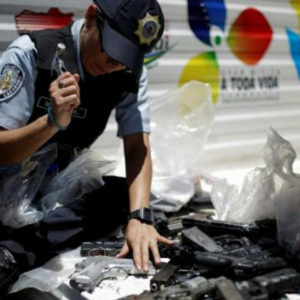 We can only surmise that collecting up these firearms is to prevent any outright revolt. Here’s the problem: criminals won’t be affected. Gangs often get weapons from the police, either by stealing them or buying them from corrupt officers, experts say. 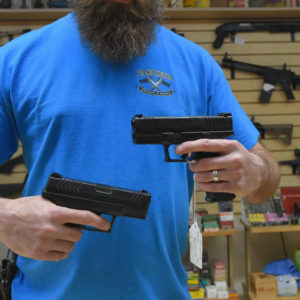 In a country where guns are not purchased at a local firearms shop, regular citizens have to go through a very tedious process to legally own a firearm. Criminals don’t. Ordinary citizens were banned from owning guns since 2012. So, theoretically, they’re not supposed to have them at all. 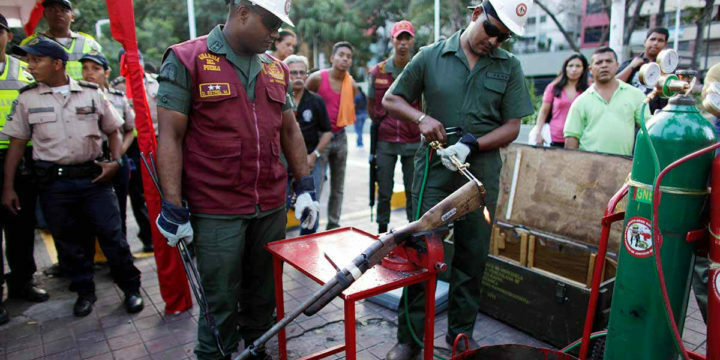 However, as we debate in the United States the merits of gun control, Venezuela offers a staggering example of how gun control doesn’t stop violent crime. With the second highest homicide rate in the world, statistics show that since the gun ban went into effect in 2012, the homicide rate has risen. One observer group that tracks these statistics says that out of 100,000 people in Venezuela, 90 were violently murdered or killed in 2015. The government’s response was to increase its crackdown on ordinary citizens. Even after the gun ban went into effect, citizens did not surrender up their guns. When it comes down to protecting a person’s home and family, everyone seems to know that a gun beats a baseball bat or a kitchen knife. We are lucky. 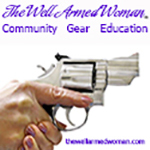 In the United States, we have a constitutional amendment which guarantees our freedom to possess and carry firearms. The Second Amendment doesn’t protect that right — we do. Why, in the United States, would we ever debate conceding that right? In the midst of our 2016 Presidential election, it’s easy to lose track of the real issues. 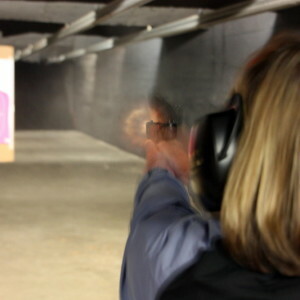 Any new measure instituting control or restriction of firearms does not help the law-abiding citizen. As we’ve seen in Los Angeles with the institution of a 30-round magazine ban, people don’t voluntarily hand over their guns when the government tells them to. The only choice the government has is to wait them out and make owning those items illegal. Force law-abiding citizens to make a choice: comply or become a criminal. This is a lose-lose situation for any government. 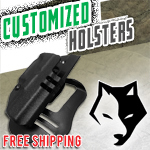 Everyone in this world has a basic choice 365 days a year: protect yourself or be a victim. 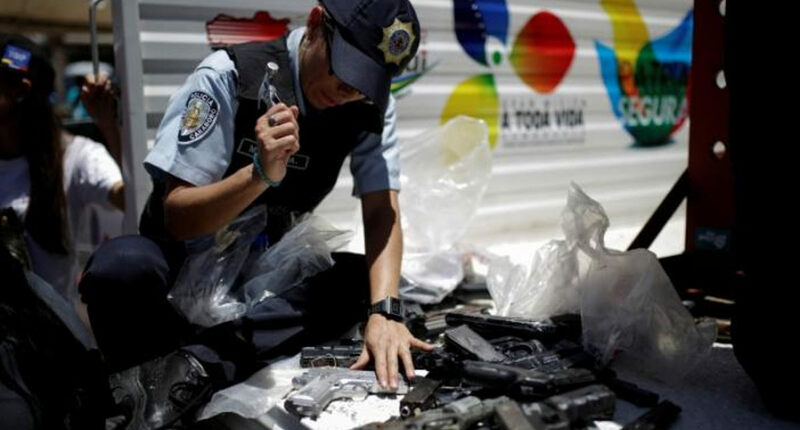 In Venezuela, their government is so afraid of them that they are willing to send their police officers out to round up and destroy any remaining guns left. The government is also willing to force them into indentured servitude to work in the fields. Is that a future we’re willing to have in the United States? 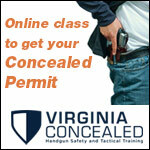 The best thing we can do — today — is to make the willing choice to be a law-abiding concealed carrier. 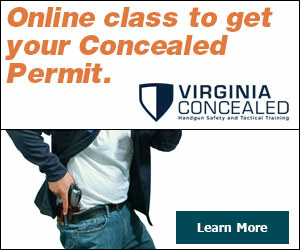 Get the permit, do the training, carry the pistol. We make a pronounced statement. When criminals walk into a convenience store, they have to ask themselves whether or not anyone in that place is carrying a gun. That’s a great place to be as a nation. Who should be more afraid: ordinary people or violent criminals? Answer it by carrying every single day, everywhere you go. 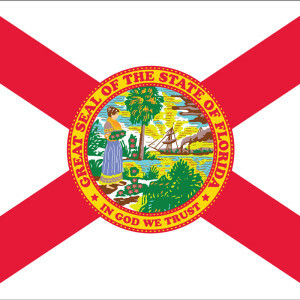 Florida Campus Carry Goes To The House, Being Held Up In Senate — Isn’t It Time Yet To REMOVE Imaginary Lines?